As of November 2018, SCHOTTEL Norway AS and Frydenbø SCHOTTEL Nordic AS have been merged under SCHOTTEL Nordic AS. 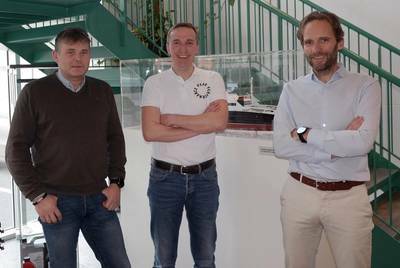 The German propulsion company is now able to provide both newbuilding advise and after sales services in the Nordic region. The company's headquarters for service products will continue to be located in Gardermoen, with workshop facilities for the overhaul of thrusters as well as warehousing. The facility’s location has proven ideal for easy logistics and the provision of spare parts and service personnel for customers all along the coast. The company will also continue to have offices in Bergen and Ulsteinvik in order to remain an active partner for the maritime clusters there.